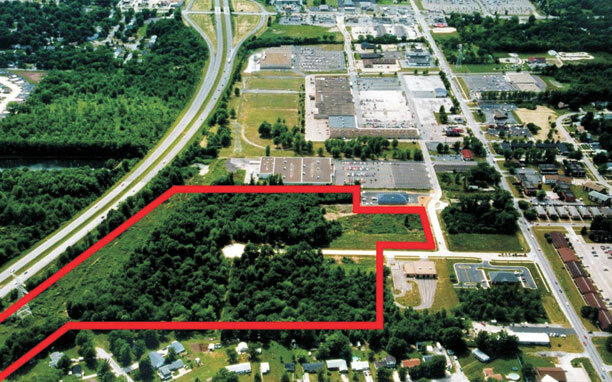 Ray Fogg Corporate Properties, LLC offers sites throughout Northeast Ohio ready for development for industrial, office and retail uses. Browse this page to learn more about our sites. Then feel free to contact us for more information regarding the sites and to inquire how our Design/Build firm, Ray Fogg Building Methods, Inc., can assist you with a turn-key project. This new park is very well located directly at the Rt. 8 Interchange at Seasons Road in Stow, Ohio. The site is located within a Community Reinvestment Area (CRA), which will provide abatement of real estate tax abatement on improvements. 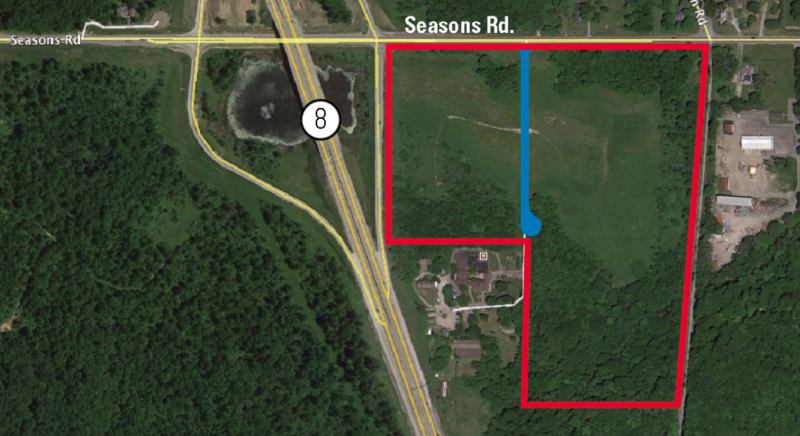 Sites available up to 45 acres. Features of the park include: (1) Zoned for industrial, office and commercial uses. (2) All sites will be fully developed with all utilities at the frontage of the site. (3) Park covenants will provide for well-landscaped properties with attractive buildings. (4) The park is located in the pro-business community of Stow, Ohio, conveniently located between Cleveland and Akron near the Ohio Turnpike. 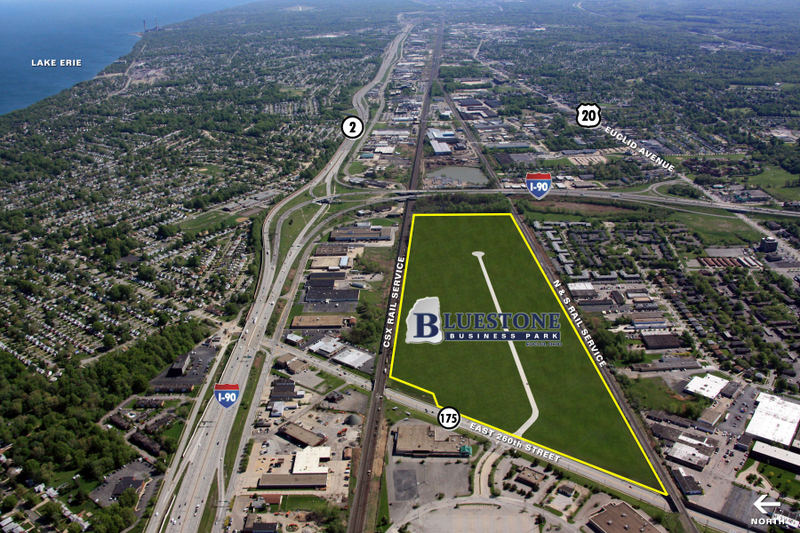 Introducing Bluestone Business Park. The Park is extremely well located at the I-90/Rt. 2 Interchange at East 260th Street in Euclid, Ohio. It is served by two (2) major rail lines (CSX and Norfolk Southern.) The Park is located within a Community Reinvestment Area (CRA), which will provide 100% abatement of real estate tax abatement on improvements for 15 years. 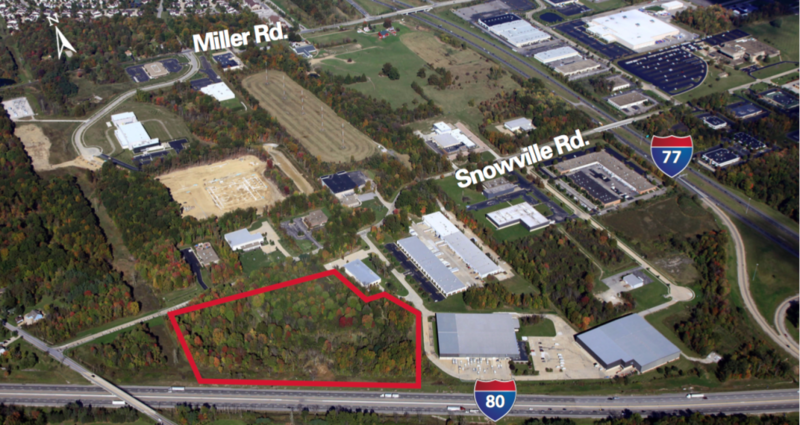 Sites available up to 68 acres. Features of the park include: (1) Zoned for any industrial use. (2) All sites will be fully developed with all ultilities at the frontage of the site. (3) Brownfield remediation (to be completed by the Developer) provides an excellent opportunity for LEED Certified Green Development. (4) Park covenants will provide for well-landscaped properties with attractive buildings. (5) The park is located in the pro-business community of Euclid, Ohio, a suburb of Cleveland, Ohio. 1 to 29 acre sites. Ideal for Office, Retail or Warehouse. E of Rt. 58 & Rt. 2, S of Lorain. For Sale or Lease. 40 acres for up to 500,000 Sq. Ft. Office. Build-to-Suit. 10 acres for 75,000 Sq. Ft. up to 150,000 Sq. Ft. Office. Build-to-Suit. Direct Freeway access. 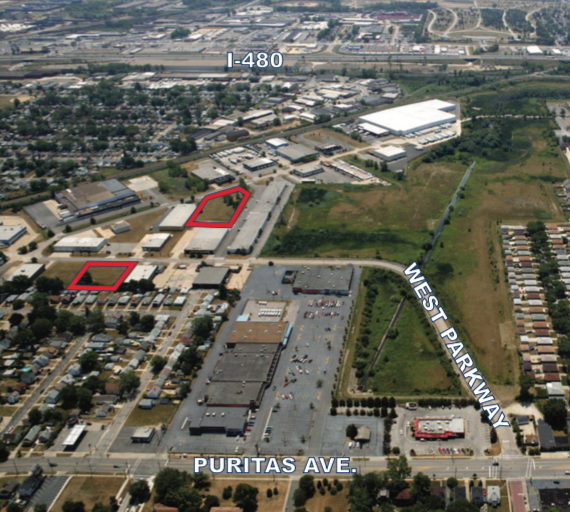 .75 & 1.5 acre industrial sites. For Sale.